Opening reception for MMoA’s 58th Regional Juried Show. Winners will be announced and awards will be given. 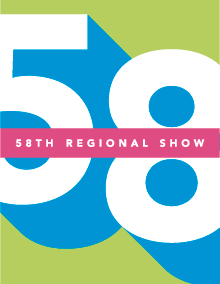 View 58th Regional Show list of accepted works.